Wednesday night in bed, before falling asleep, I wrote a journal entry which read like a poem to sum up these days of March. I tweaked it a bit after reading Victoria’s post at dVerse today. She is asking poets to play with verb usage. ooooh, I should have changed determine to determining….I am reading the the offerings at dVerse and my poetry juices are flowing! Oh, some days DO become a blur, don’t they? So much to do on a sunny morning..
which reminds me: upon my post-Victoria mental edits , I meant to change the blur part, and just caught that I didn’t! This is typical of me this past month…I am a blur! 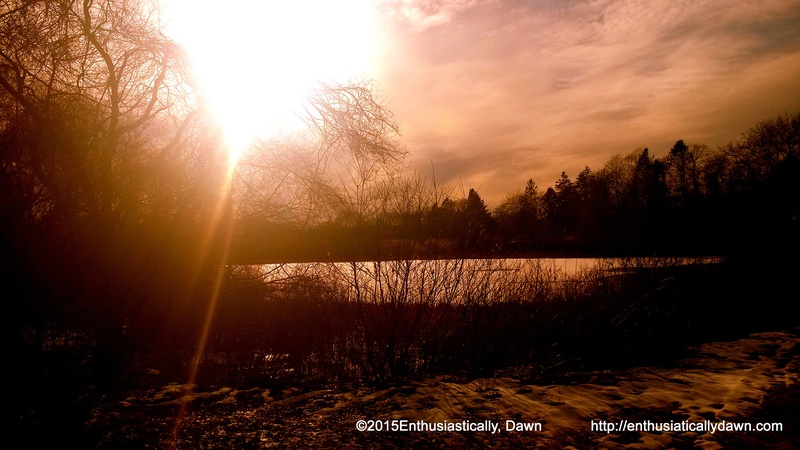 Hey, Dawn–were you peeking in my journal? There are those blur-moments in life, aren’t there…as you’ve expressed so well. Life is truly a blur and they go too quickly it seems. And then they are a blur because they are so boooorrrrring and unmemorable….I am happy to find out I am not alone with days like these. dVerse really does get one thinking! Oh these lines really resonated with me! there are so, so many things! Thanks for sharing this – showing the original is very cool! Love it Dawn! I need to get my creative juices flowing and try to write more poetry…the truth is, I haven’t been writing much lately! Need to get my Tuesday @ Ten post written – the word is STRENGTH (I should be able to DO THIS ONE!! ); and it’s time to see what the Five Minute Friday word is…oh, well!! 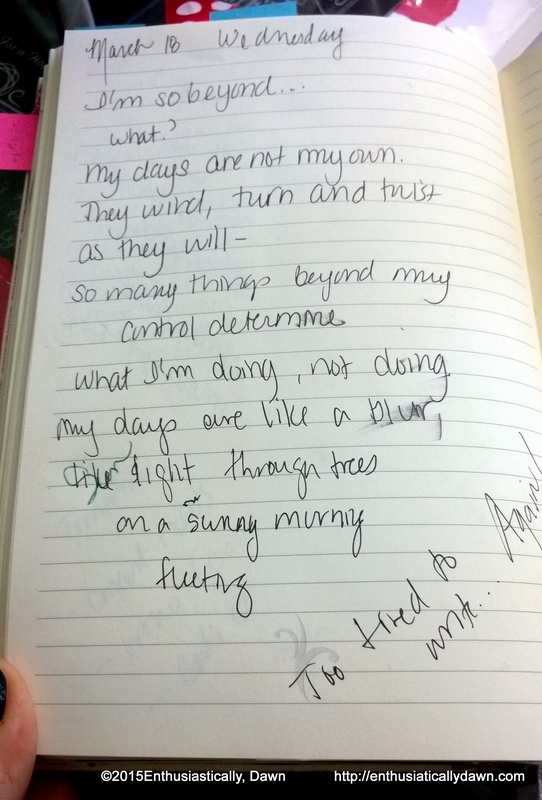 Thanks for sharing your journal, your poetry!! There are days when we feel like spinning tops stopping only from exhaustion rather than completion. I guess that is why life is a journey instead of a marathon. Great poem!